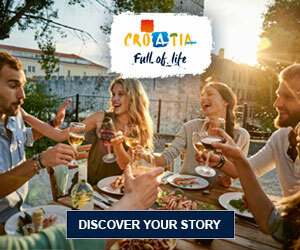 Destination management companies are of crucial importance for the image of Croatia and attractiveness of Croatian tourism. The objective of this specialization is to raise the quality and professionalism in the provision of services of travel agencies and creation of a database of agencies that we can proudly recommend to the European and global market. The agencies, as experts in destination management, have met all the criteria in order to certify their expertise and competence as DMC specialists. One particularly important criterion is to encourage the continuous education of travel-agency employees and the continuous investment in human resources. Consistency of operation, monitoring and evaluation are the key to success and the foundation of a quality commercial offering. The agencies that have, through their creativity and professionalism, successfully turned tourism into an industry of diversity and experience are true destination management companies and thus our true specialists.